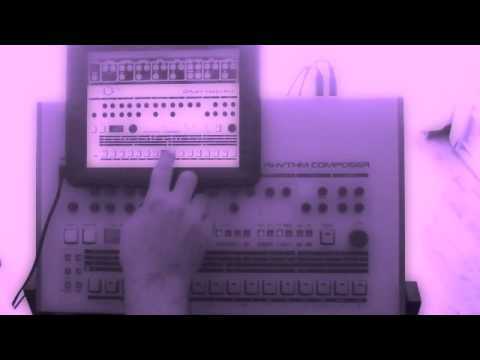 Hardware vs software: Ryan Halifax created this head-t0-head comparison of the classic Roland TR-909 drum machine and its virtual recreation for the iPad, NineOnine. Korg has introduced a new compact keyboard workstation, the microArranger, a portable mini-keyboard synth workstation. Audio demos are available at the Korg site. Pricing and availability are to be announced.